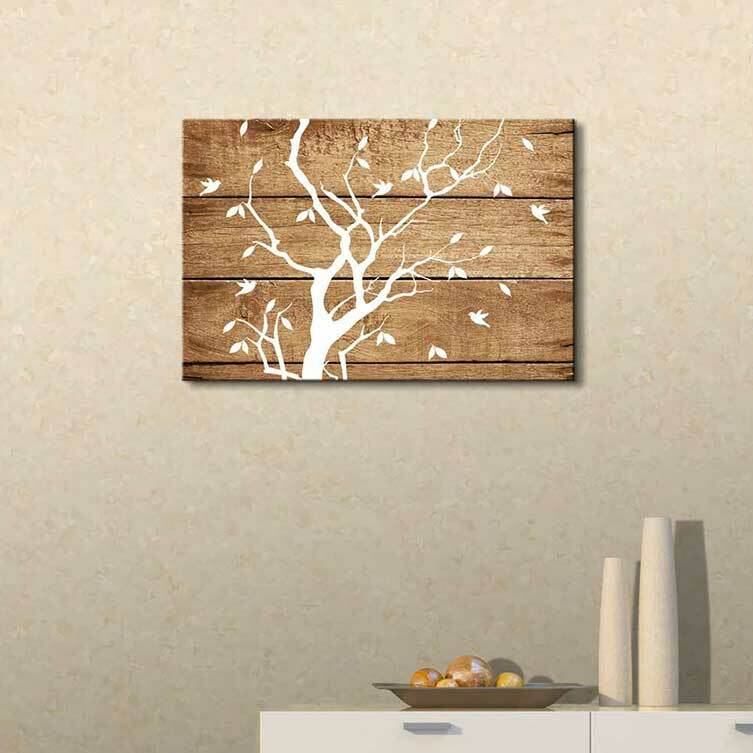 This abstract wood canvas painting displays a tree branch and birds. The wood canvas also comes with a wall hanging kit. See all designs through the link. 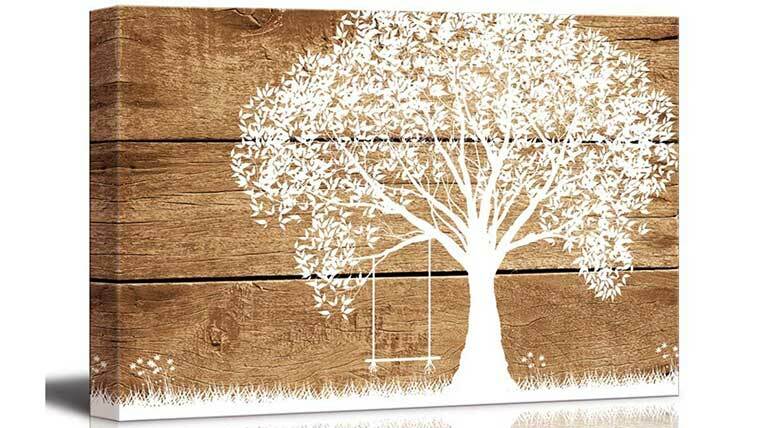 This abstract tree makes for an awesome art decoration. 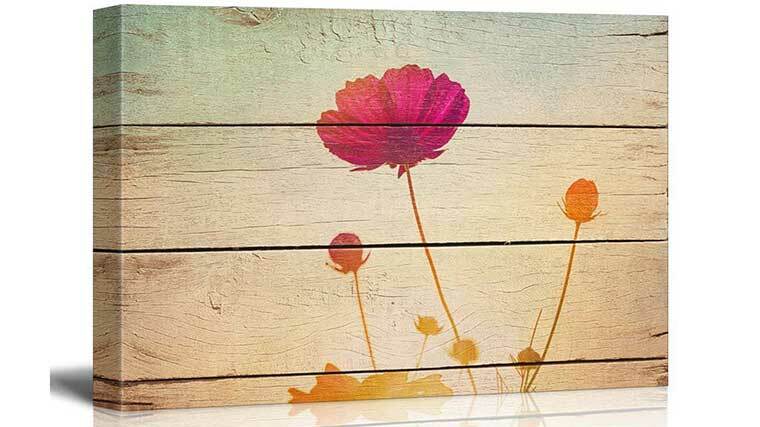 The abstract tree is printed on a vintage wood background measuring 24 x 36 inches. If you hit the image above you can choose from many more designs as well. This is a creative gift for artists or anyone that loves art. Here are some other cool designs you can find on the Amazon product page.